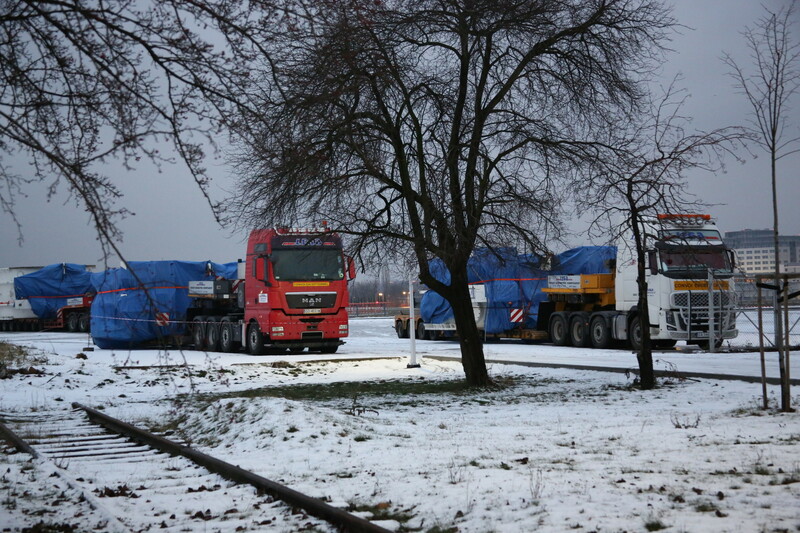 As a part of the recent rapid development of Engineering Design Center’s technical infrastructure, the Institute of Aviation site in Warsaw became home to the largest Vacuum Chamber in Poland. Created for examining fan and rotating elements of aircraft and industrial engines, the Vacuum Chamber enables EDC employees to test engines and turbines at exactly the same spot where they design them. 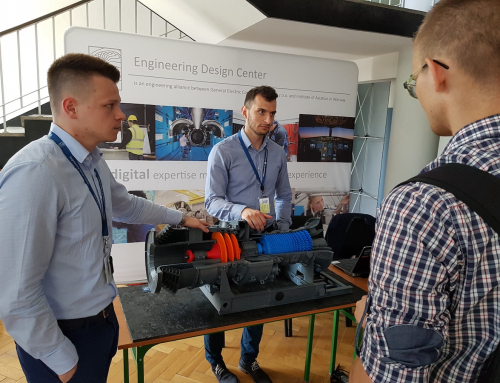 This way the capital city of Poland, in addition to being one of the largest engineering centers in Europe, also became an important point on the map of European laboratories and research centers dealing with the aviation industry challenges. The Vacuum Chamber is a crucial element of the recently created Gas Turbine Center. 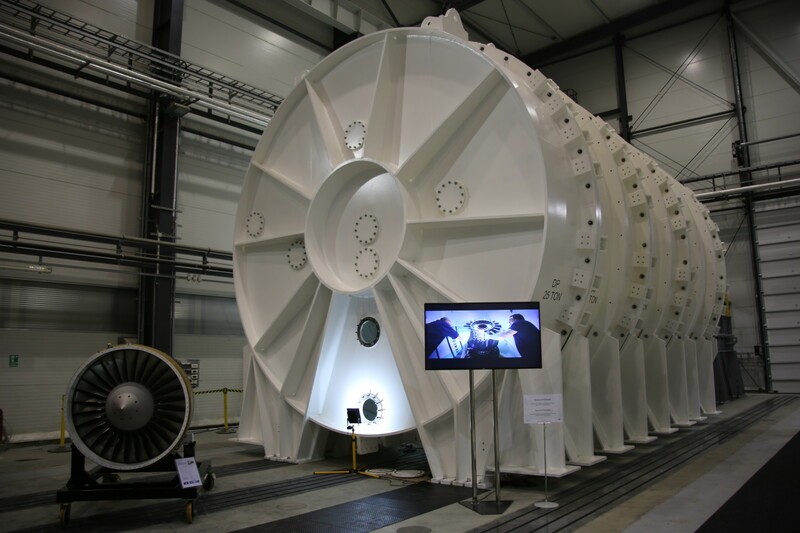 It measures 5.5 meters in diameter, and is 12 meters long, equipped with electric motor with a peak power output of 6.3 megawatts, and vacuum pumps that will lower the inner pressure to 1-2 mm Torr. These characteristics make it a really unique facility not only in Poland, but also in Europe. The chamber is big enough to fit the majority of the elements EDC engineers work on in full size, without a need to scale them down or modify in any other way. In fact – when it comes to fan aircraft engines – it is possible to fit any full engine available on the market inside the chamber. 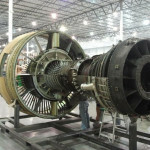 One of its main tasks will be conducting tests connected with fans and rotating elements of turbine engines. 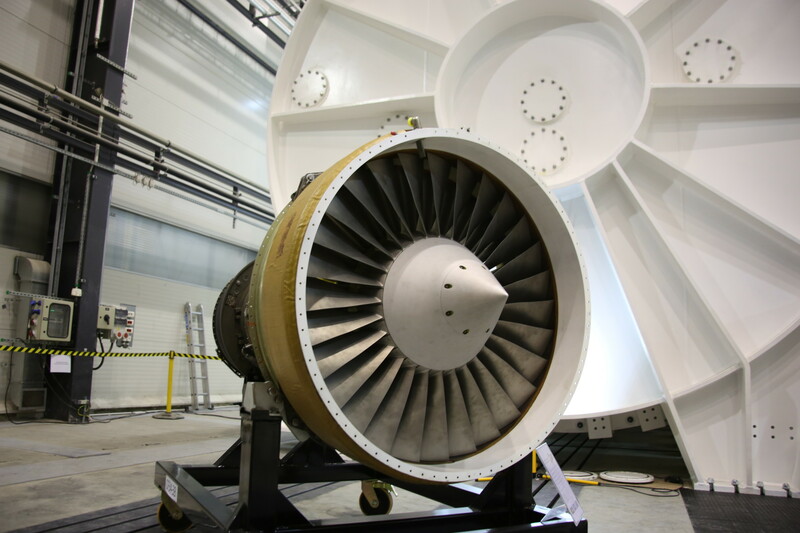 With such equipment the chamber is ready to carry out tests required by the agencies that authorize engines for wide use, crucial for engine certification processes, e.g. shooting a blade into a certain area of a fan case or simulating fan blade out tests and bird ingestion in rarefied air. The chamber is a perfect tool to examine profile of static and dynamic loads of a tested subject. Its construction is designed to safely stop the tested element, which undergoes intentional damage in speeds reaching 12,000 rpm. Conducting research in a vacuum environment will allow reducing the costs of energy, and therefore will serve the natural environment. Watch the movie showing the stages of the vacuum chamber installation in the Gas Turbine Center here.